A NOTE FROM OUR EDITOR. . .
NFLUX exists to celebrate the universal archetypes that pervade our cultures and societies, to share useful knowledge, and uplift marginalized groups in our communities. We combine astrology, art, spirituality, wellness, culture, and community, all within the context of the wheel of the year. This mag is inspired by the ways I personally use astrology. In one way, as an exploration of the self & a tool for self acceptance - we celebrate unique people in this mag and use the language of astrology as a way to draw a connection to how their underlying energies relate to what they do and how they do it. Another way is integration & embodiment - the ritual recommendations & Lunation Station are provided for you to ground the energies into the physical, material plane, which allows alchemy and magic to happen. Lastly, everyday practical use & lifestyle - the horoscopes are focused on both small and large cycles of change, growth, and evolution. There’s a calendar to help you stay within the flow of cosmic energies, so you can plan ahead & plan accordingly. In my personal opinion, astrology is one of the most useful tools in life, and I feel I am here to share that with you all, to help you learn how to use it for your personal betterment. We talked with artist and creator of the Mystic Mondays tarot deck, Grace Duong. Grace discusses the ways in which she reimagined the traditional images of the tarot to make it more accessible for a new generation of seekers. We spoke with community organizer, writer, and educator Veronica Agard about the programs and workshops she’s created around the question, “Who Heals The Healer” and much more. Consider the mountainous energy of Ostara with these suggested elements to add to your Spring Equinox Ritual. Written by Sasha Bogoslowsky. SPRING HOROSCOPES – Written by Shakirah Tabourn of The Strology. This is your astrological guide for the Spring of 2019. 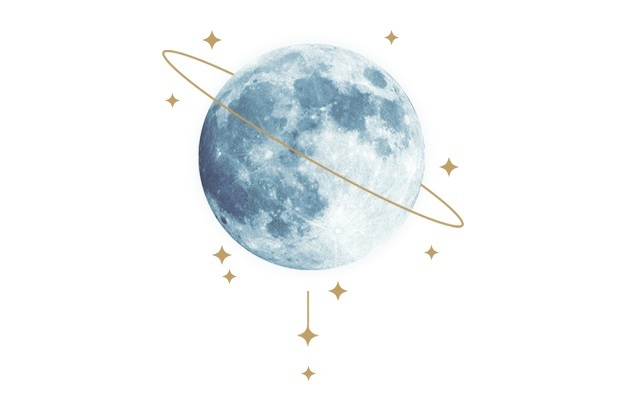 LUNATION STATION – From new to full moons, this cheat-sheet helps you learn where each moon of the season affects you. CALENDAR – Marking major astrological occurrences from March to June 2019 (EST). Sign up to receive NFLUX news and updates! Don’t worry, we respect your privacy!